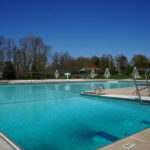 The Millburn Township Community Pool is located in Short Hills. It features a water slide, a wading pool for small children, a bathhouse, changing rooms and snack bar. 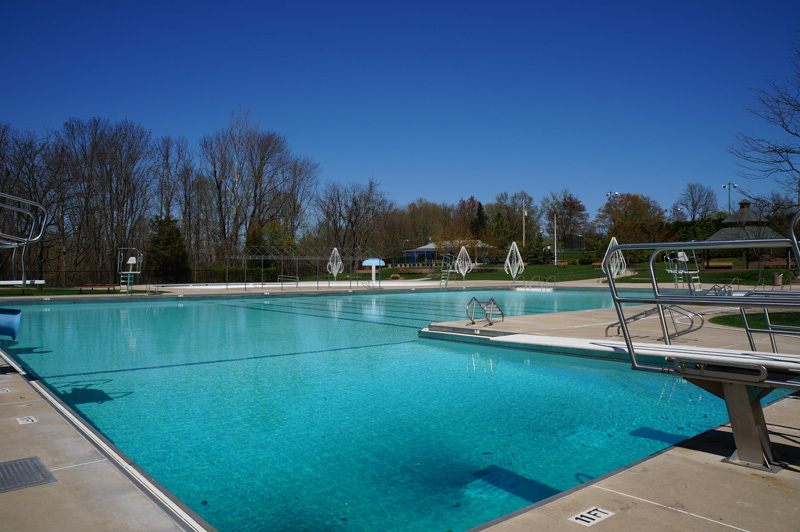 The pool offers swim lessons and is home to the swim team. There is a par 3 golf course and tennis courts located adjacent to the pool. 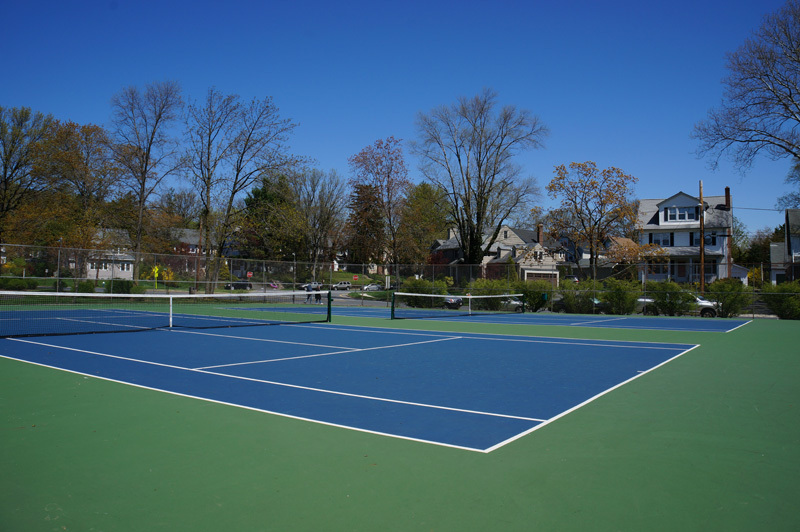 Resident permits are required for tennis, pool and golf course. Taylor Park is the main park. 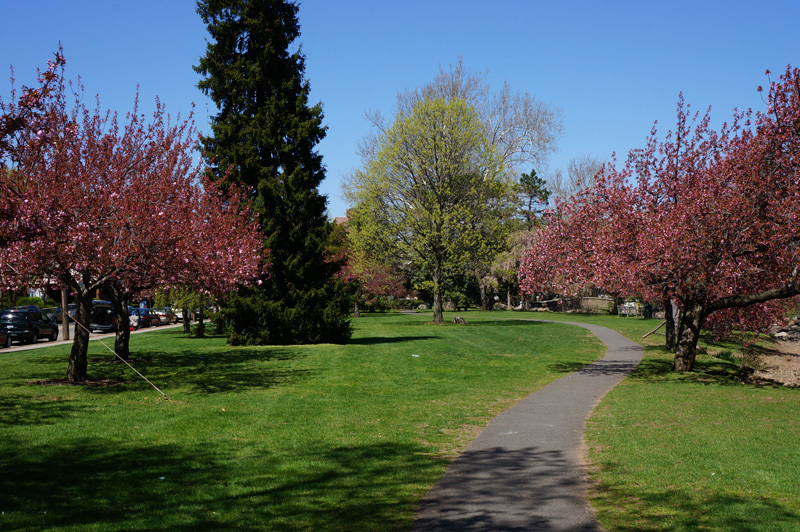 It features lush rose gardens, a pond, picnic tables, tennis courts, an athletic field, a playground and the Bauer Community Center. During the summer, the park hold annual Summer Concert Series, which features live music for everyone. 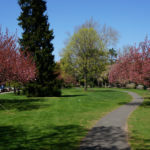 The Millburn Recreation Department offers an extensive list of programs geared towards young people, adults and senior citizens. Youth activities are seasonal and include soccer, football, hockey, basketball, wrestling, softball, skiing and swimming. Community groups flourish within the town as well. 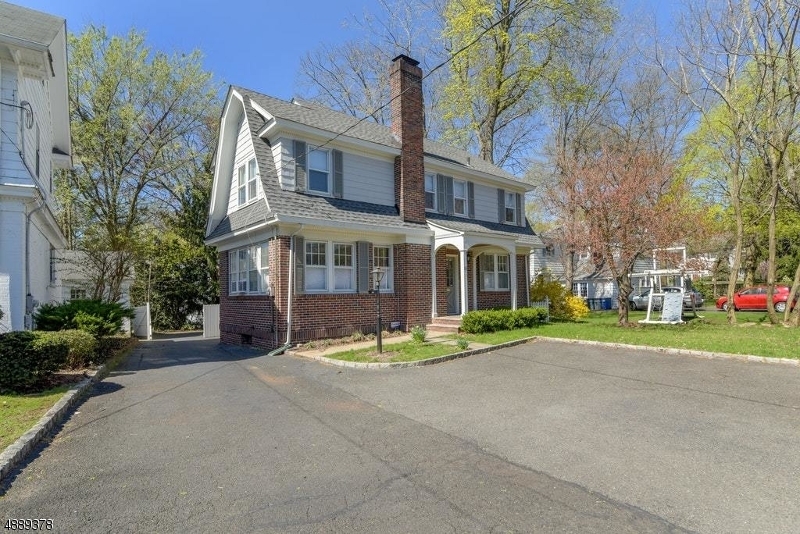 There are many independent clubs and organizations such as the Millburn-Short Hills Art Association, Camera Club and Short Hills Garden Club to name a few. 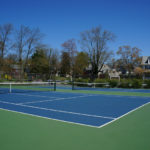 In addition to township facilities, private pool and racquets are The Short Hills Club, The Racquets Club and the Canoe Brook Country Club. From casual dining to fine dining, take-out to eat-in, American to ethnic and everything in between, Millburn-Short Hills offers a diverse mix of cuisines. Full service restaurants include traditional American, Italian, French Bistro, Mexican, Thai, Chinese and Japanese. Pizza parlors, gourmet sandwiches and dessert shops round out a selection that appeals to every taste. Visitors and residents often enjoy pre-theater dining prior to heading to the renowned Paper Mill Playhouse. 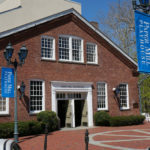 Founded in 1934, Paper Mill Playhouse is a professional equity theater that seats 1,200 and attracts approximately 425,000 theatergoers each season. 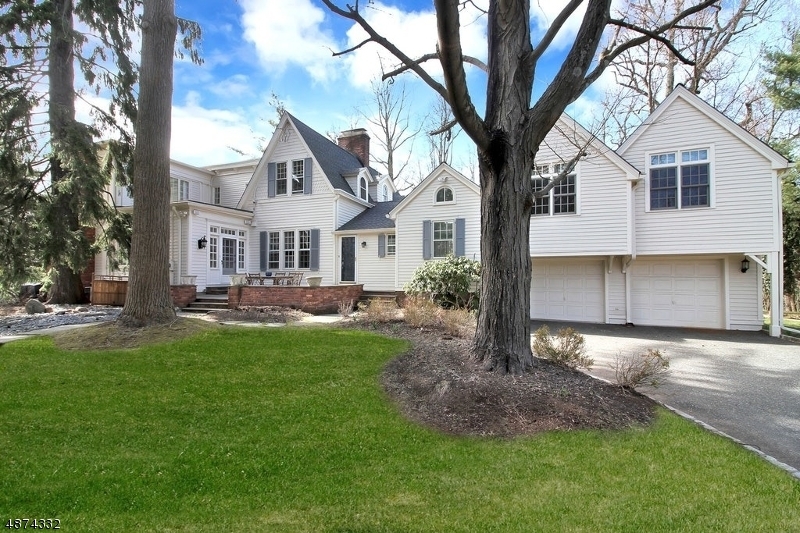 The Playhouse sits on a bucolic four-acre site owned by the township and leased to the theater. It offers extensive children’s theater programs and weekday programs for school children. 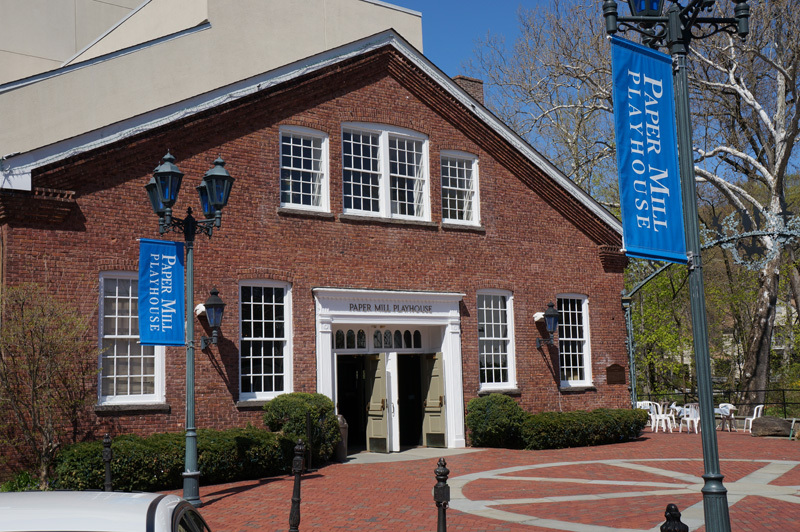 Paper Mill Playhouse is one of the few theaters in the country to be fully accessible to people with disabilities. Services include sign-interpreted and open-captioned performances, audio description and Braille printed programs. Past performances have included many favorite classics such as Happy Days, Steel Magnolias, The Sound of Music, Oklahoma and Disney’s High School Musical. When visiting the Millburn-Short Hills area, travelers will receive the personalized service they have come to expect from New Jersey’s most renowned hotel, the Hilton Short Hills. The hotel features 304 well-appointed guest rooms, stunning event space, indoor and outdoor pools and new world-class spa and salon. The hotel is conveniently located within walking distance of the Mall at Short Hills (the region’s preeminent shopping destination).